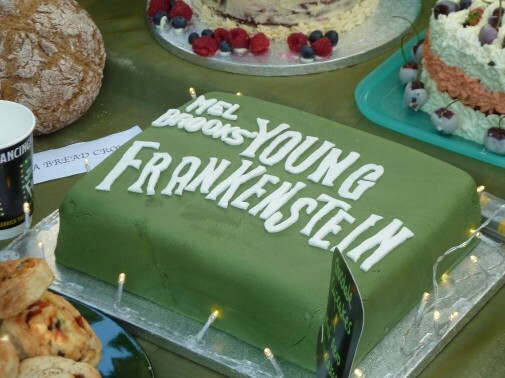 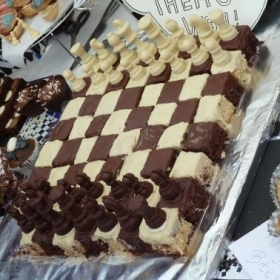 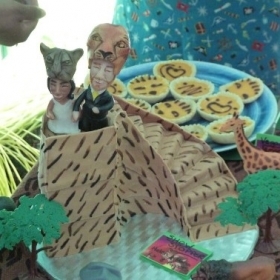 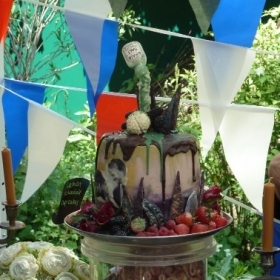 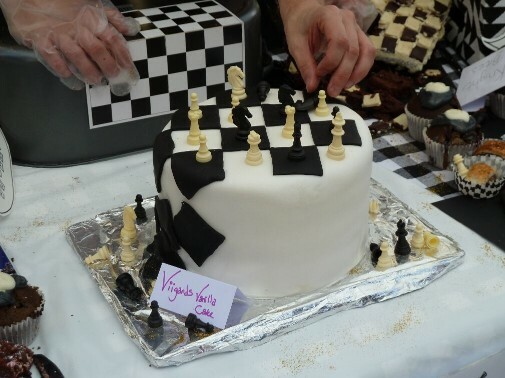 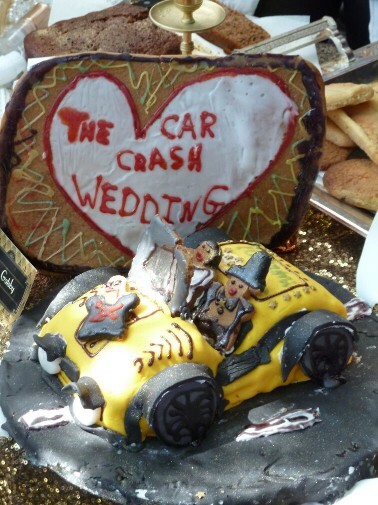 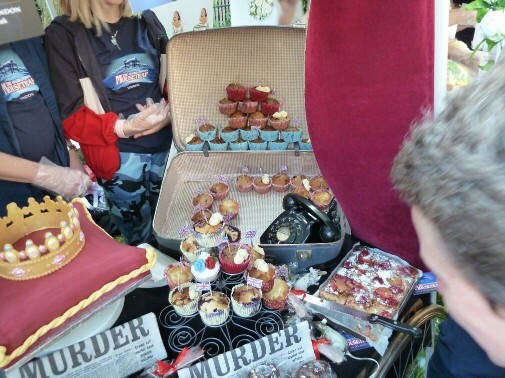 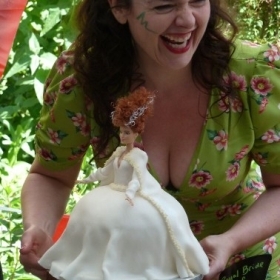 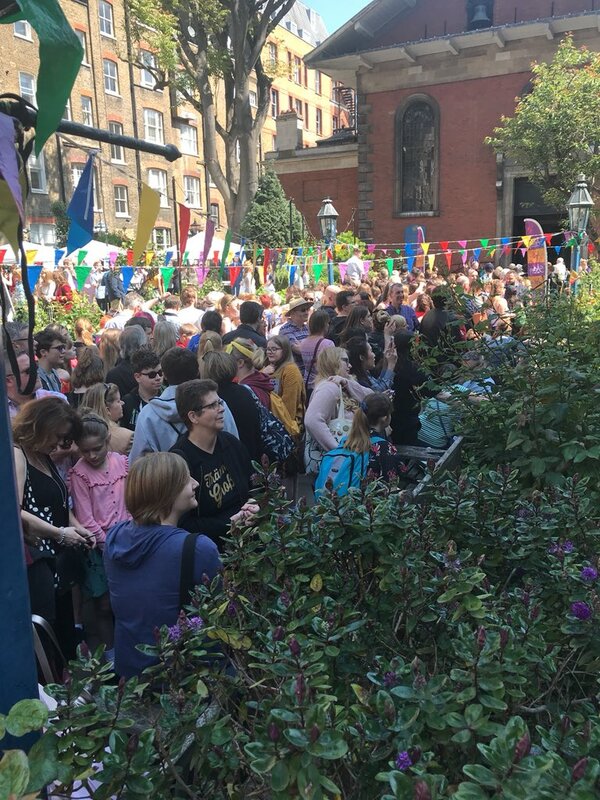 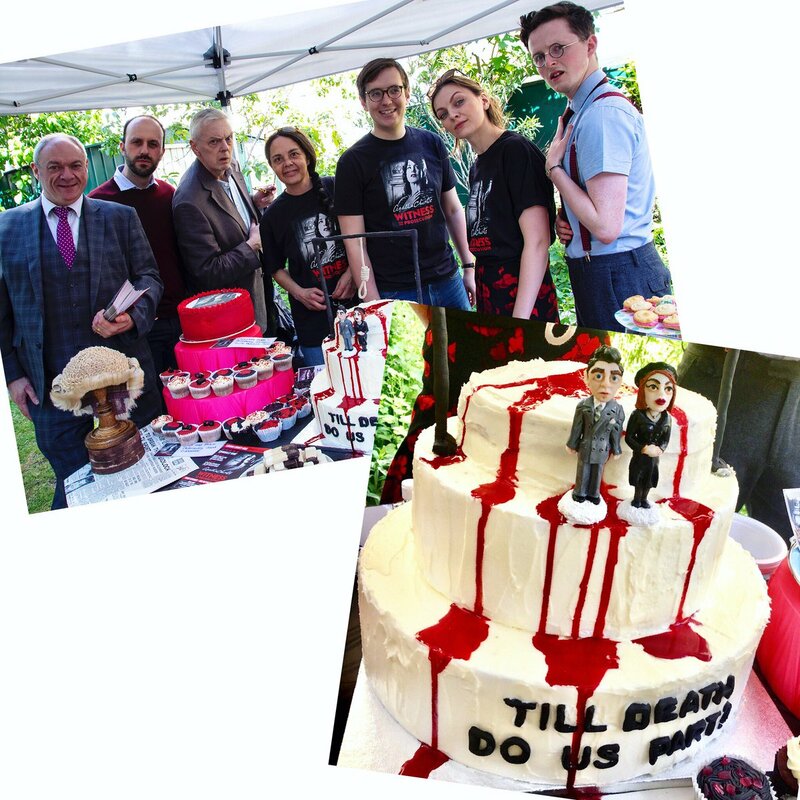 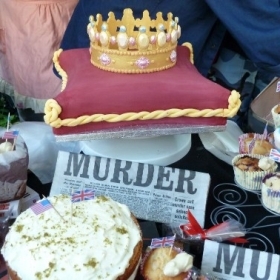 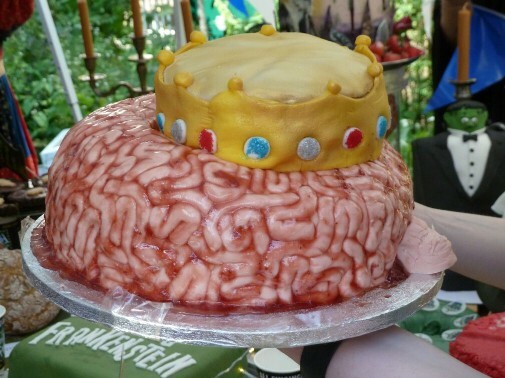 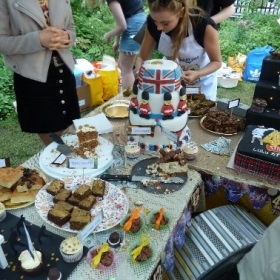 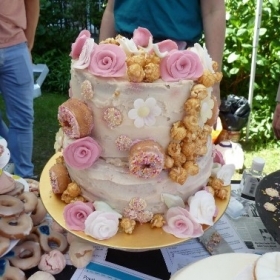 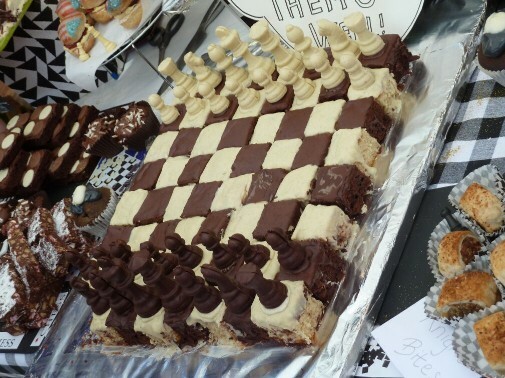 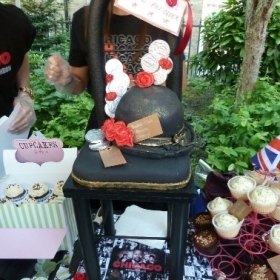 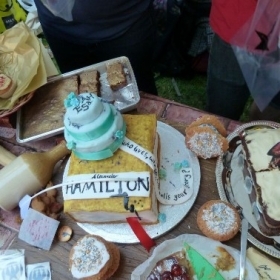 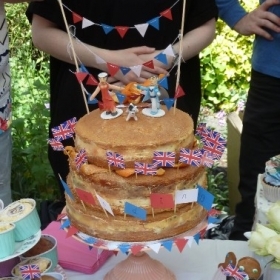 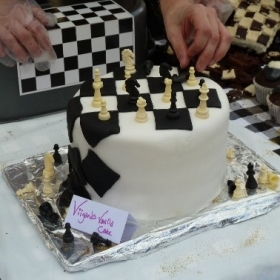 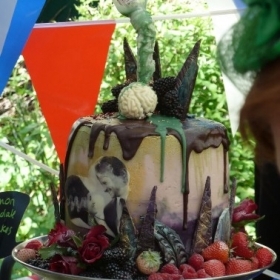 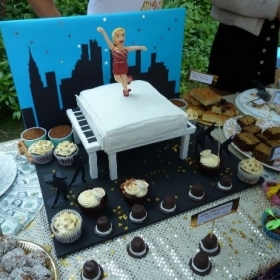 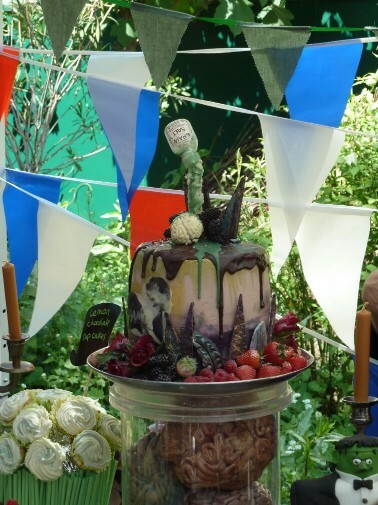 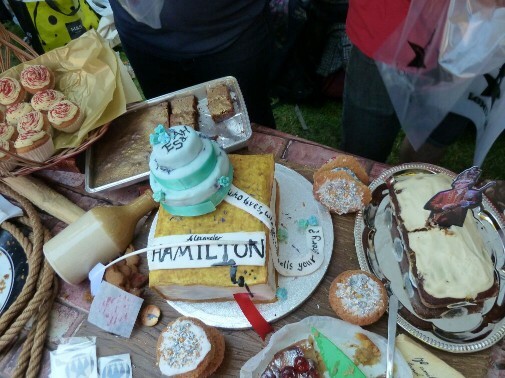 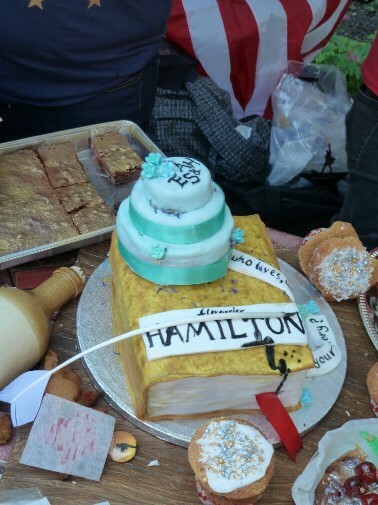 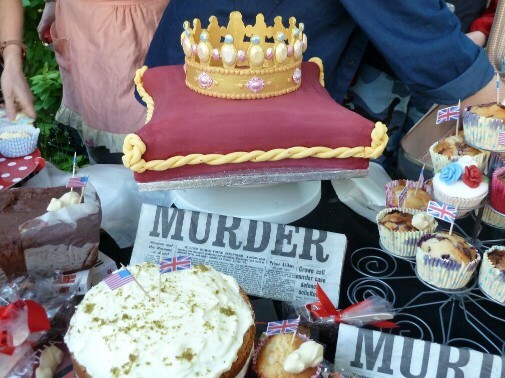 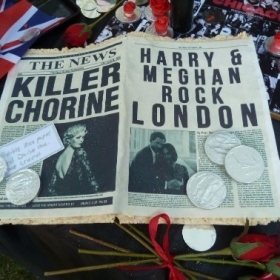 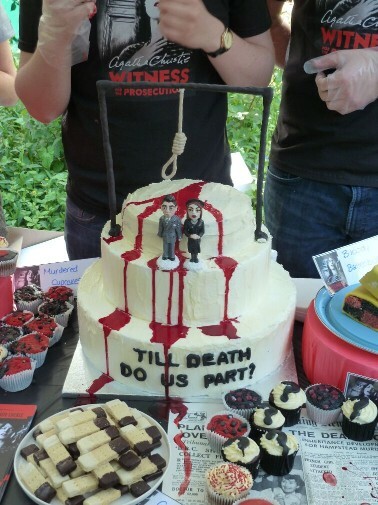 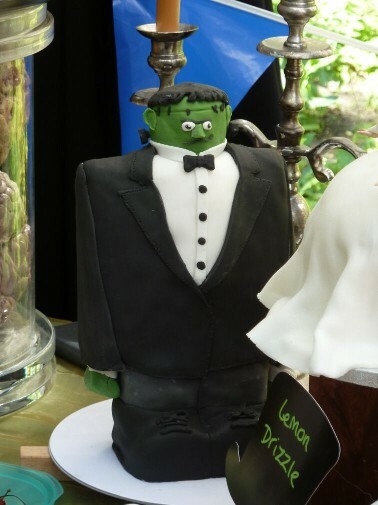 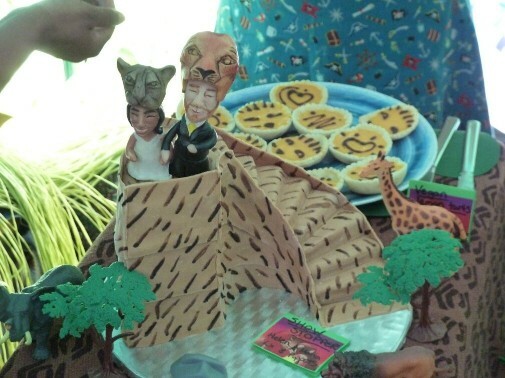 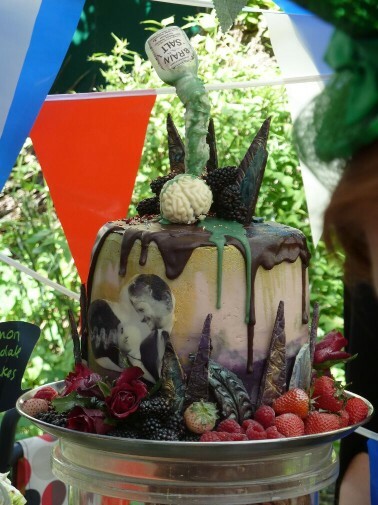 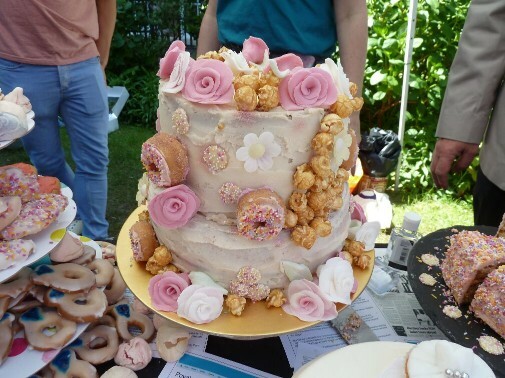 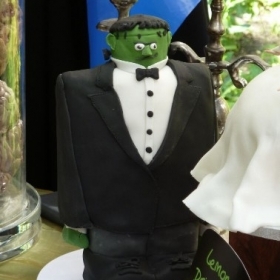 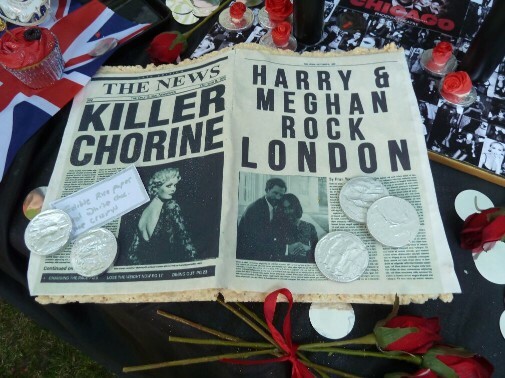 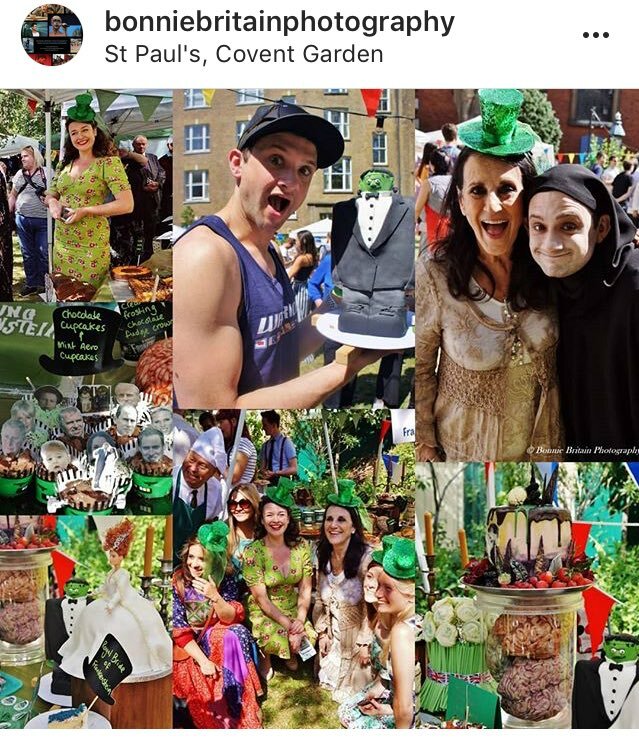 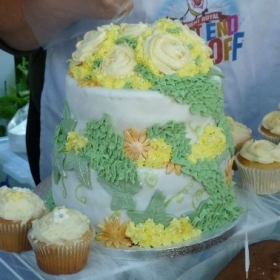 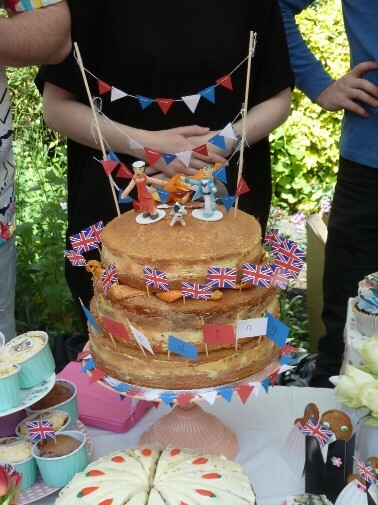 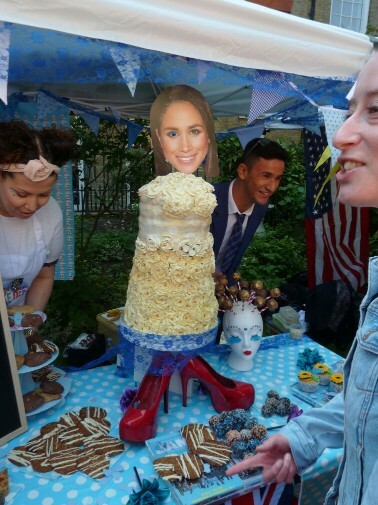 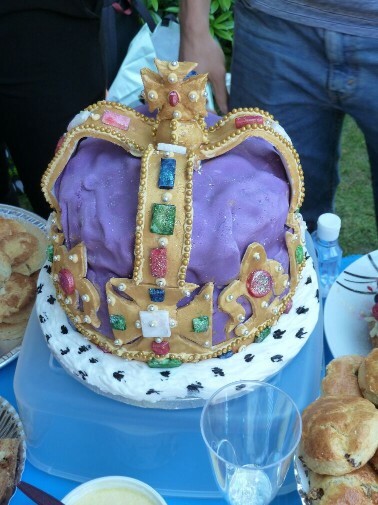 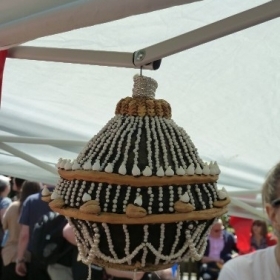 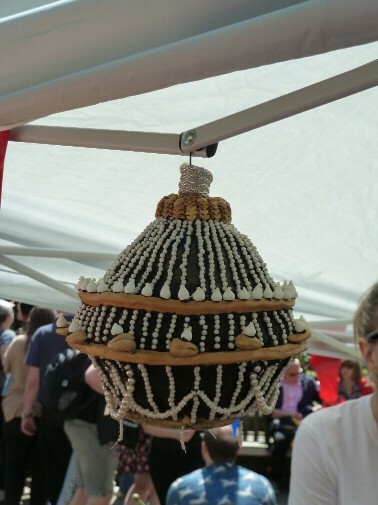 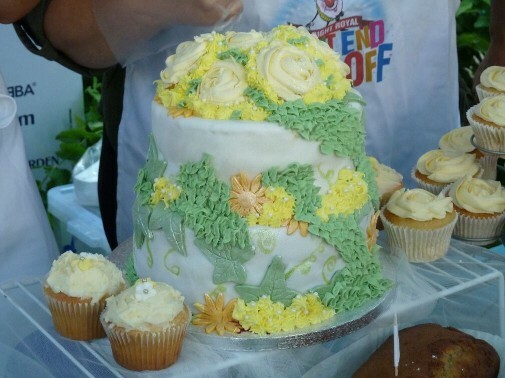 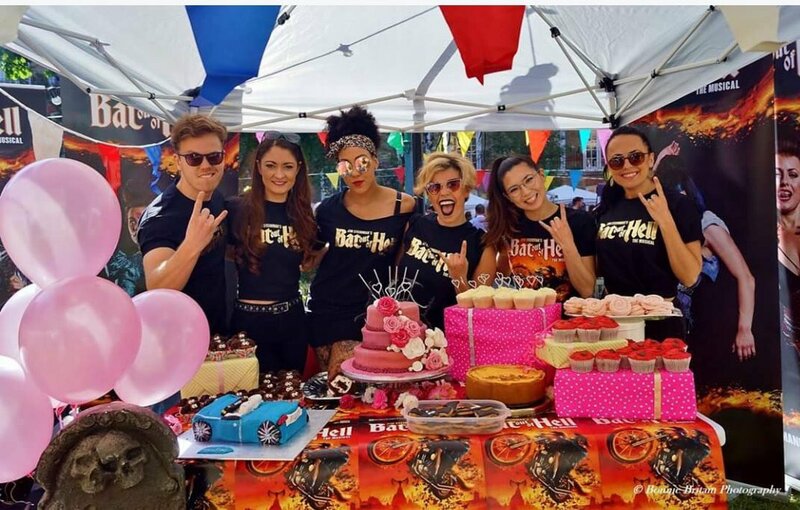 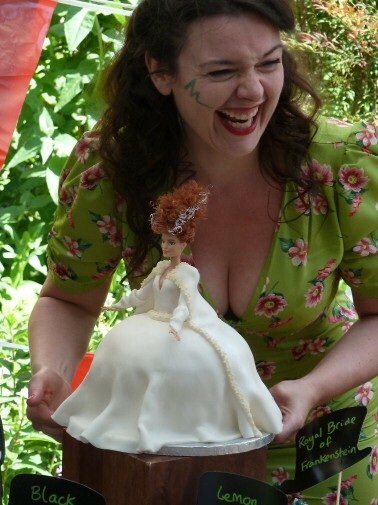 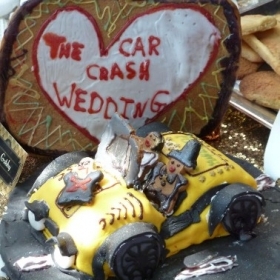 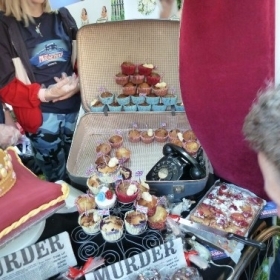 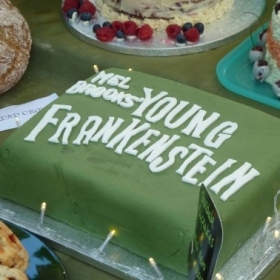 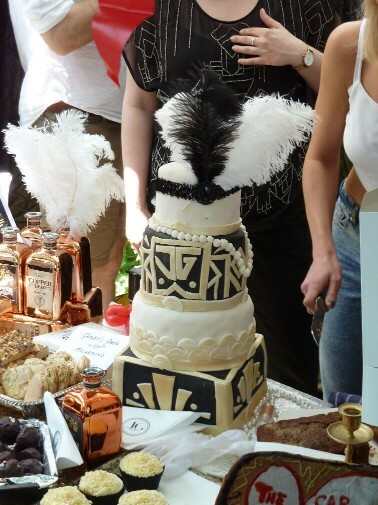 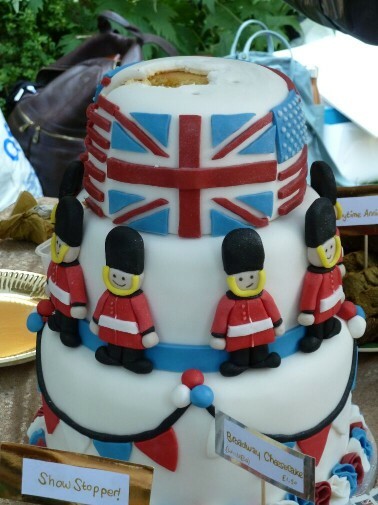 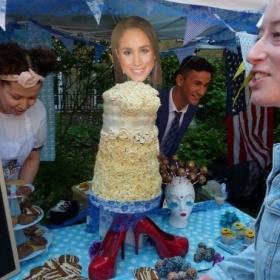 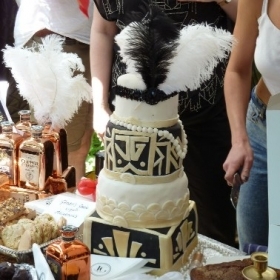 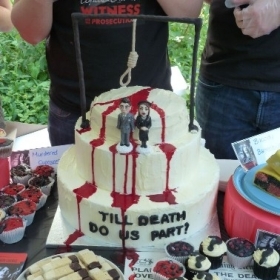 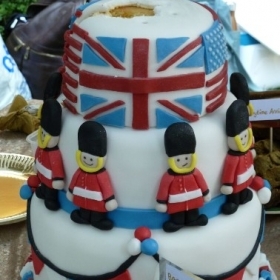 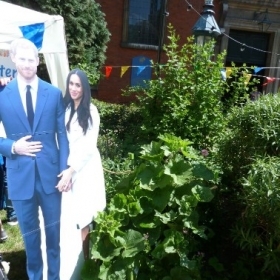 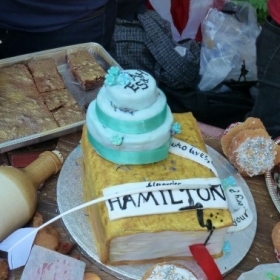 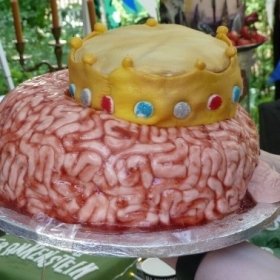 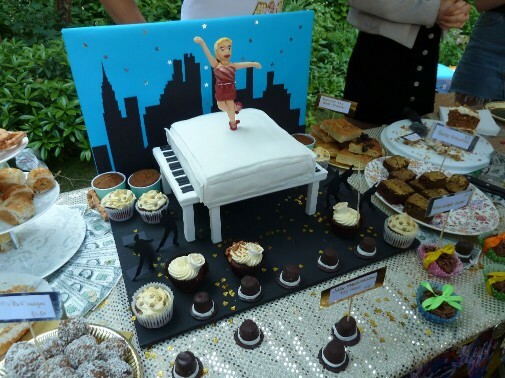 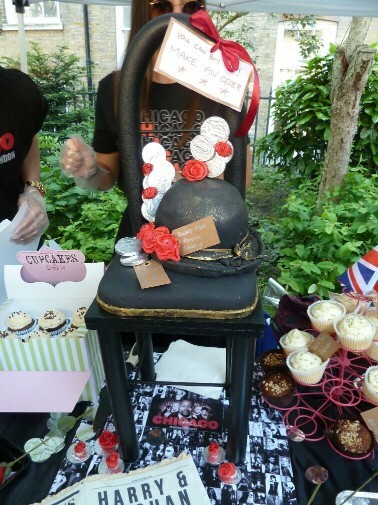 Inspired by The Great British Bake Off, this annual charity event was launched in 2015 in aid of Acting for Others, an umbrella organisation that represents 15 UK theatrical charities and uses the funds it raises to offer emotional and financial support to members of the entertainment industry who have fallen on hard times through illness, injury or circumstance. 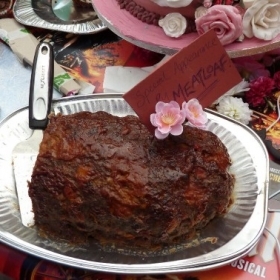 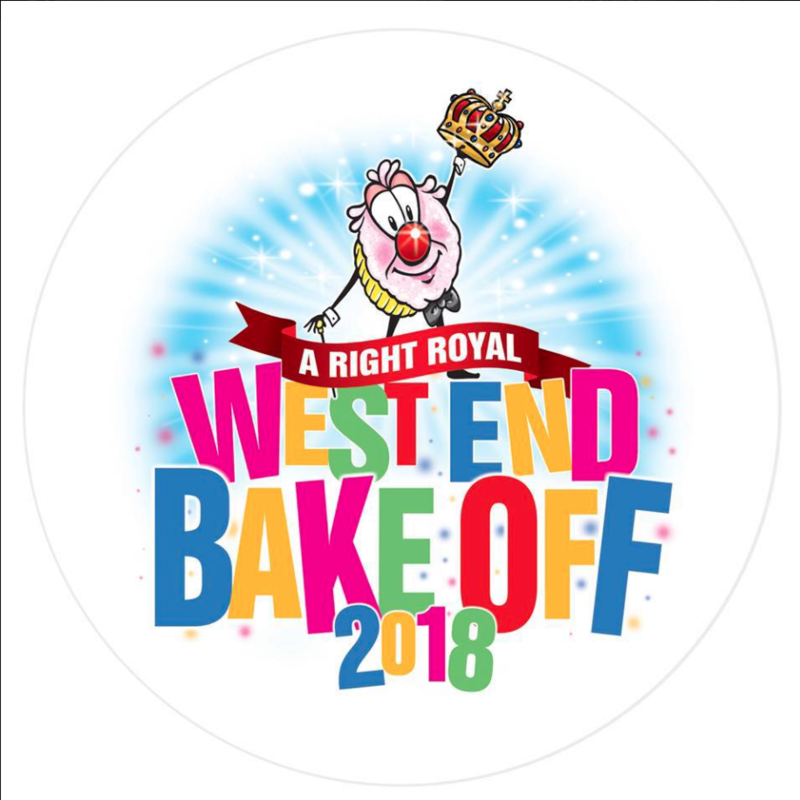 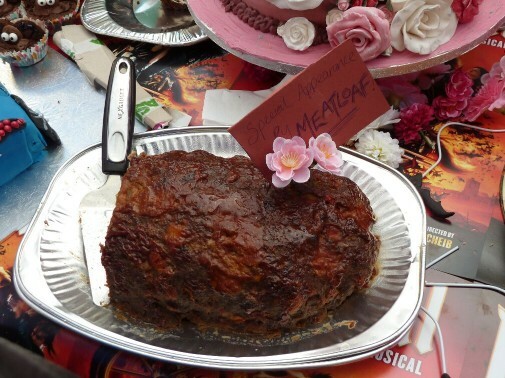 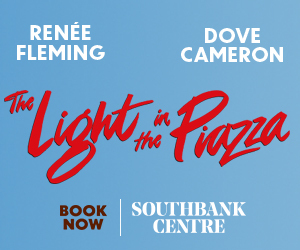 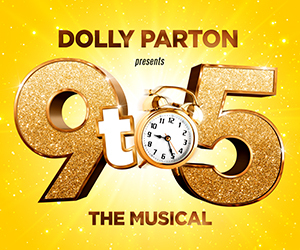 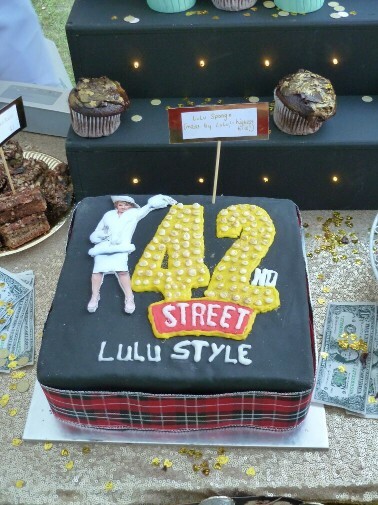 Teams from a dozen West End musicals, as well as several other productions, bake cakes that are judged by the celebrity panel: in 2018, Janie Dee and Arlene Phillips. 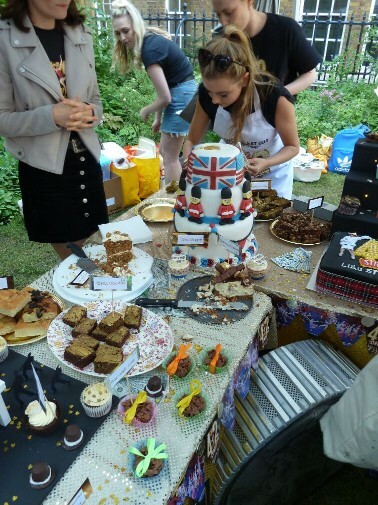 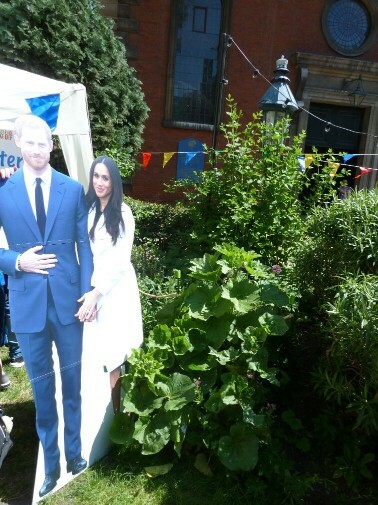 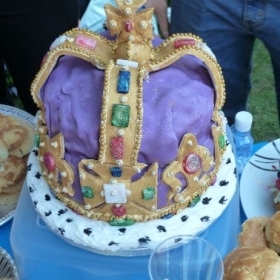 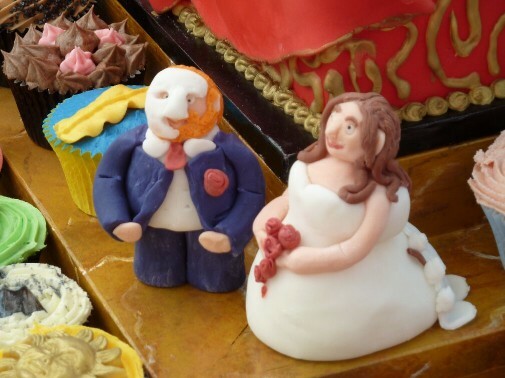 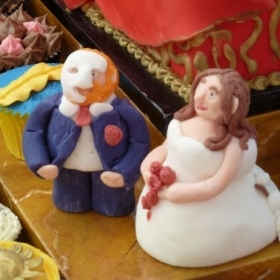 Afterwards, all cakes are sold at £1 each or per slice (cash only). 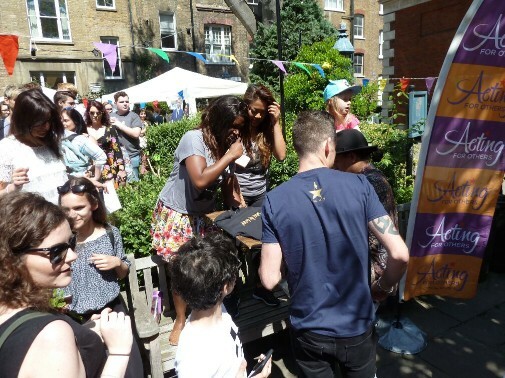 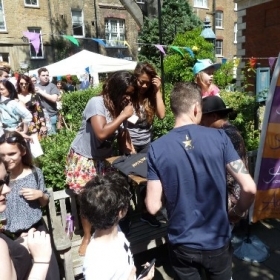 There is also merchandise available to purchase, including signed programmes and posters. 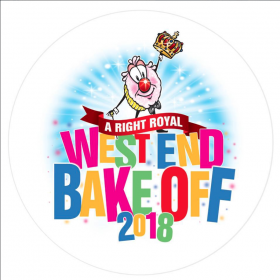 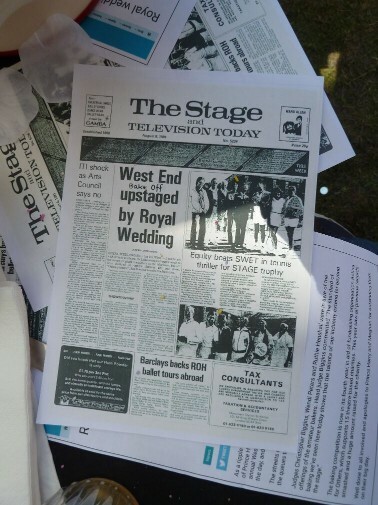 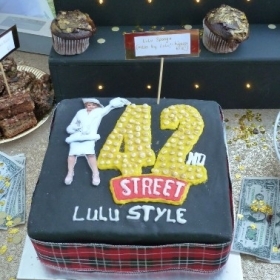 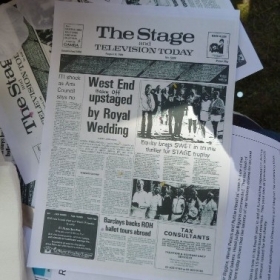 West End Bake Off is supported by Official London Theatre.